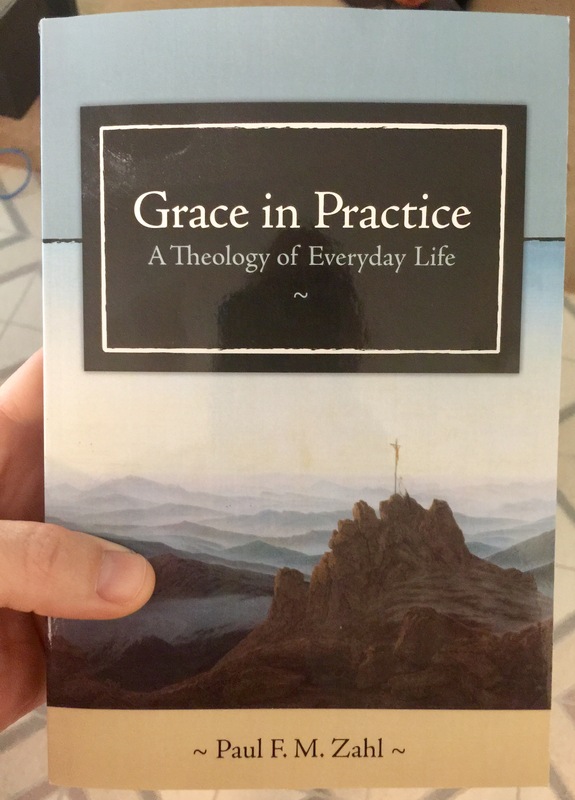 I just started reading Paul Zahl’s Grace in Practice: A Theology of Everyday Life. The following excerpt may help explain why, in my own teaching and preaching ministry over the past few years, I’ve emphasized themes of sin, Law, judgment, repentance, the Cross, and substitutionary atonement more than sanctification—or the strategies for self-improvement that disguise themselves as such. In light of the law, all that men and women can do, declares Christ, is to repent (Matthew 3:2, concerning John the Baptist; Mark 1:15; Luke 13:3). Repentance is not the same thing as restitution or a changed hart. Repentance is felt sorrow, sorrow in your very marrow, for what you have been and done. Repentance not only covers shame at what you have done but also includes shame at who you are, as in the parable of the Pharisee and the tax collector (Luke 18:9-14). Repentance is not a disposition in relation to the future. It is disposition in relation to your personal past. † Paul F.M. Zahl, Grace in Practice: A Theology of Everyday Life (Grand Rapids, MI: Eerdmans, 2007), 11. This entry was posted on	March 13, 2017 at 1:04 pm	and is filed under Uncategorized. 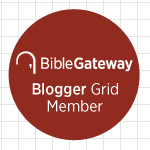 What do you think the relationship is between “God’s Grace” and “God’s Wrath”? They both spring from his love. Apart from his grace, however, we are under his wrath and will go to hell. Why do you ask? Went to see “The Shack” with my wife. I had read the book in 2008, but she had not. Anyway, I think it’s a feel good story with some bad theology. When Mac asked “PAPA” about his “Wrath”, it was dismissed as being misunderstood. I couldn’t follow the explanation, but it seems that feel good Christians always want to deny God’s wrath. Just wondering how you handled it. I’m a big believer in it! I emphasize it. If we want a God who is committed to justice and who loves us, we should want God to be a God who has wrath. But, what are the consequences of His wrath? How does it manifest itself? Is it only a “final judgement” thing, or does He show it at other times? Guess I need to read some good commentaries. Wrath happens now to some extent. One expression of God’s wrath right now, as Paul suggests in Romans 1, is that God “gives us up” to suffer the consequences of sin. In Romans 13, he calls the earthly ruler an agent of God’s wrath. For us believers, I don’t think wrath would apply—Christ already absorbed our wrath. God’s discipline certainly applies to us, however. Hey, guys. I’ve been out of town for my Mom’s funeral in South Carolina and am going through 400+ emails! I am not sure I follow Zahl’s quote. First, I agree that our response to our past failings is one of sorrow. Also, God’s mercy applies to our past, present, and future. However, God’s wrath does as well, as I see it. I think Christ’s letters to the seven churches in Revelations bears this out. “Do not be deceived, God is not mocked. For whatsoever a man sows, that shall he also reap.” So we have to look out for our future if we want to avoid any wrath (tempered by mercy, of course, in our case as Christians). While God’s Spirit helps with our future, the Spirit does not “make us” do the “right things”–we bear the responsibility for that, just as much for the future as we did for the past. I’m sure Zahl wouldn’t deny our measure of personal responsibility for the future (with the caveat that God is ultimately in control of it). But he would say that our ability to handle that future is found in the healing of our past (which, of course, Jesus can do). Hope your Mom lived to a “ripe old age” and passed peacefully. I’m so sorry about your mother, Tom! I pray the Lord comforts and encourages you during this season. Love you.